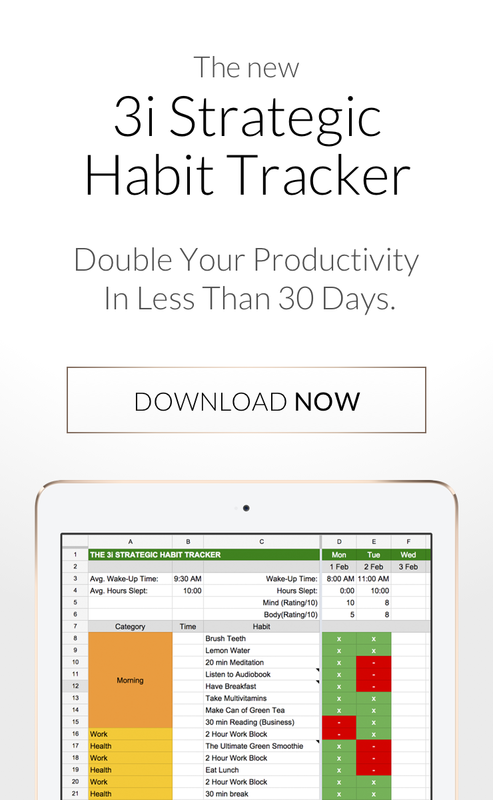 Are you growing in every area ? I’ve always maintained that “growing in every area” is one of the keys to overall fulfillment and after nearly a decade of coaching I see so many guys…let creating a supportive and rewarding relationship fall by the wayside while they hustle away on business and bettering themselves. 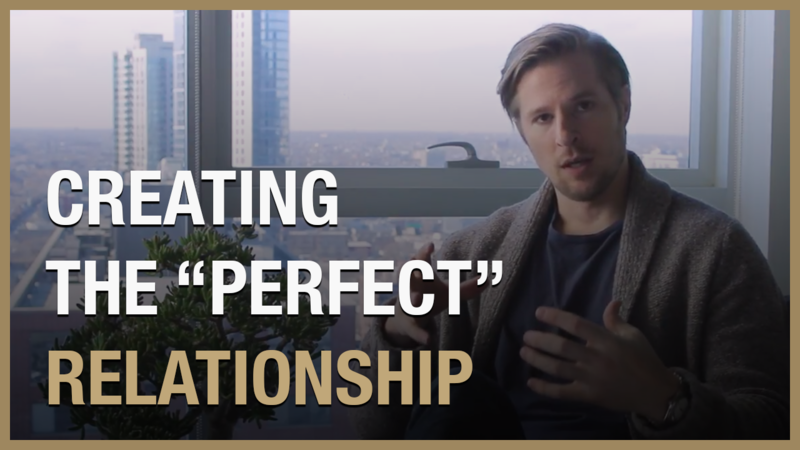 If you’re currently in a relationship or even looking to start one and you’re unsure where to turn or what to do this video is a must….I give you some essential reading and dive into the important rules, techniques and exact actionable advice you can use to find your ideal partner and create the “perfect” relationship. 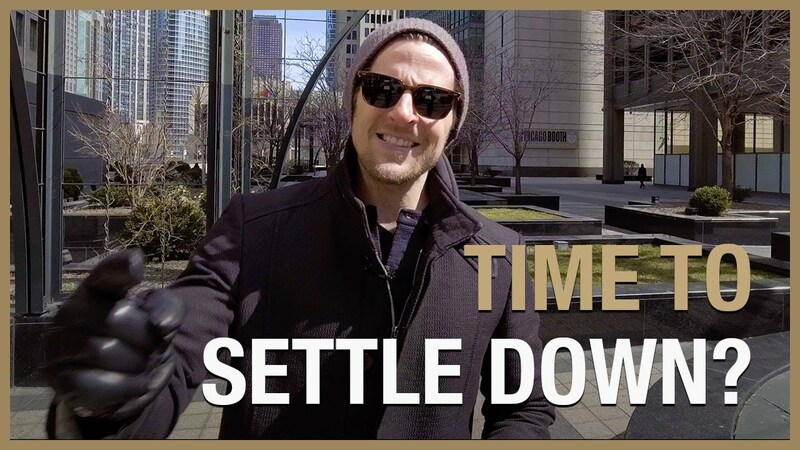 I’ve been wanting to make this video for a while now and I think now is the perfect time….getting ready to move in with my girl here in Chicago and reflecting on the process of “training” my girlfriend and working to create a relationship that feeds into and actively benefits everything I’m doing with business (my #1) and everything along my path. Is She “The One?” Don’t Settle Down Too Soon!